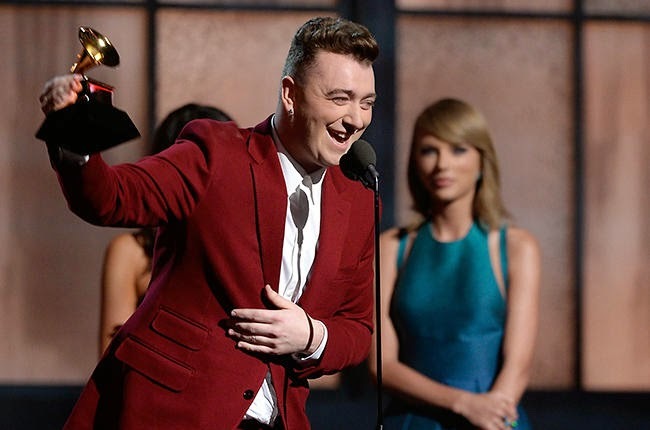 PamMichele: Grammys 2015: See the full list of winners here! ...And that's a wrap! The 57th annual Grammy Awards, held at the STAPLES Center in Los Angeles on Feb. 8, just commenced in glorious fashion. Sam Smith, Beyoncé, Pharrell Williams and Beck were some of the night's biggest winners, with Sam Smith taking home four awards (including Record and Song of the Year) and Beyoncé, Pharrell and Beck taking home three awards each.